Personal Loans: When Are They a Good Idea and When Are They Not? If you’re in need of a large sum of money to pay off credit-card debt or fund a large purchase, a personal loan can be a tempting option. 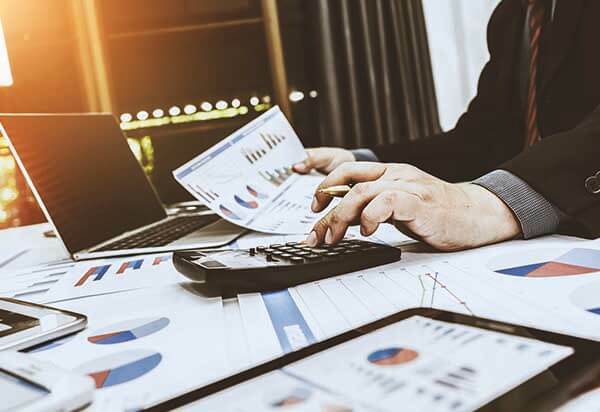 After all, personal loans don’t require collateral, they offer attractive rates, and you can usually get access to your funds within a couple of business days. But depending on your circumstances and reasons for needing the money, it may sometimes be worthwhile considering an alternative borrowing option, such as a secured loan, low-interest credit card, or even a trusted friend or relative. When is a Personal Loan a Good Idea? You need the money quickly. One of the advantages of applying for an unsecured personal loan is it doesn’t require a lot of paperwork. Where a secured loan requires you to put up collateral such as your home or vehicle, a personal loan isn’t tied to any asset. When applying for a personal loan, your lender will consider your credit history and basic financial information. The best lenders can transfer funds to your nominated bank account within 1-2 business days of approving you for a personal loan. You’re consolidating debt. If you’ve racked up large debts on one or more credit cards, a personal loan can offer a cheap way of consolidating credit card debts into one monthly payment. Debt consolidation is the number one reason people take out personal loans, and with good reason: personal loans are generally cheaper than credit cards. In October 2018, the average interest rate on a credit card was 17.08%, according to CreditCards.com. At the same time, the average rate for a 2-year personal loan reached 10.12%, according to the Federal Reserve. You need to fund a large expense. If you’re planning a wedding or other major expense, then, for the same reasons described above, you may be better off taking out a personal loan than paying for everything with credit cards. 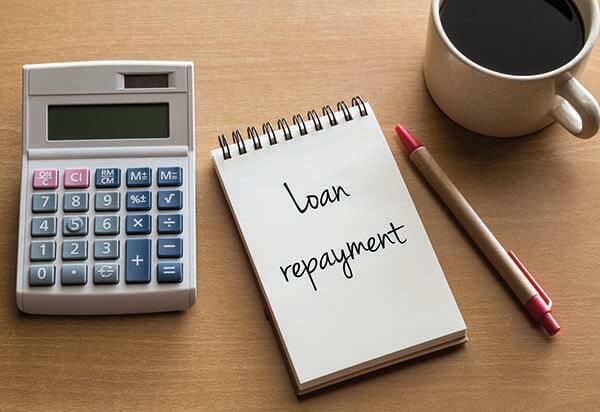 With a personal loan, you can repay the lender in 2 months, 2 years, or even 15 years—however long you think you might need to pay off the entire loan. If you want to build up credit. It may sound counterintuitive, but if you’re having trouble getting a good rate, then you can improve your situation by taking a loan and paying it back on time. Your payment history accounts for 35% of your FICO score, the credit score given to you by the 3 major credit bureaus. Therefore, the most effective way of improving your credit score is to pay back loans and credit on time. If you go down this path, make sure to take out a loan with affordable monthly payments, even if it’s as small as $1,000 over 1-2 years. If you fail to make monthly payments, you’ll end up doing your credit score more damage than good. When is it Best to Choose a Personal Loan Alternative? If you have assets. Because personal loans aren’t tied to any collateral, they tend to have higher interest rates than home loans, auto loans, and other types of secured loans where the lender can seize the borrower’s assets if they default. If you own your own home and need money to fund a large expense, you may be able to get a better rate with a home equity loan (HEL) or home equity line of credit (HELOC) than with a personal loan. Like personal loans, HELs and HELOCs can be applied to major expenses such as debt consolidation, home renovations, medical expenses, or large one-off purchases. If you have poor credit. The minimum credit score for personal loans varies by lender, typically ranging from around 580-640. Because personal loans don’t involve any collateral, borrowers generally need a FICO score of at least 700 to qualify for an interest rate below 10%. A credit score of 660-699 generally qualifies the borrower for a rate of 10%-12%. A credit score of 620-659 puts the borrower in the 12%-18% range. Anything lower than 600 and you’re looking at rates of 18%-35.99%. If your credit is poor but you have assets, a secured loan might be preferable to a personal loan. If your credit is poor and you don’t have assets, you may want to consider alternatives like peer-to-peer loans. If you qualify for a zero-interest credit card. The one instance in which a credit card will cost you less than a personal loan is when you qualify for a zero-interest credit card. Most credit card providers offer customers the opportunity to apply for cards with a 0% introductory period for 12-18 months. Buyer beware: zero-interest cards usually require you to spend a minimum amount each month; and rates typically shoot up to 15% and more once the introductory period ends. If a friend or relative can help. Borrowing from a friend or relative is the cheapest personal loan alternative of them all. If you have a close friend or family member who can lend you the money, you’ll avoid having to deal with formal lenders altogether and probably get away with paying no interest or, at most, a symbolic interest rate. But a word of caution: money is the most common cause of rifts in families. Before asking a loved one for money, think carefully about what it means for your relationship. When looking for the best personal loan for you, it’s always best to shop around and compare the top lenders. If you’re short on time, online search tools like LendingTree can match you with the best lenders in seconds. If you like researching these things yourself, most direct lenders can offer you a free quote online or over the phone. Loan amount: Some lenders offer personal loans worth as little as $1,000 (or less) and others offer loans as high as $100,000. Comparing lenders lets you find out which ones can cater to your desired loan amount. Interest rate: Most lenders will show you a pre-qualified rate just by filling out a short online form. Rates can vary significantly between lenders, so it’s best to compare a few before deciding on one. Another thing to look for is APR: the annual rate comprising interest and fees. Loan term: Holding loan amount and interest rate constant, the size of your monthly payments is determined by the duration of your loan, also known as the loan term. Speed: Before formally applying for a loan, ask the lenders on your shortlist for an estimated timeline. How much documentation do they need? Can you apply online, or does it need to be in person or over the phone? How long does it usually take them to make a decision? How quickly do they wire the funds? Customer service: Never forget that you’re the customer. Is a personal loan right for you? The answer to that is, well, personal. If high speed and low risk are priorities, a personal loan may be the solution for you. But if you’re willing to use your assets to get better rates, you may want to consider a secured loan. If you do decide to apply for a personal loan, remember to compare the top lenders and read online reviews in order to find the one that’s best for you. 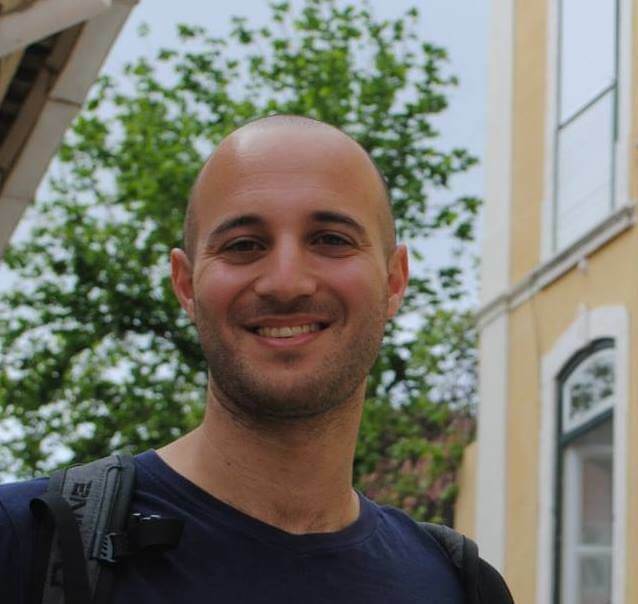 Nadav Shemer specializes in business, tech, and energy, with a background in financial journalism, hi-tech and startups. He enjoys writing about the latest innovations in financial services and products.